Selfies – Minnesota Feminists Speak Out! opportunity to feel like they aren’t alone in the world. For my first blog as the Communications Intern at Minnesota NOW I would like to discuss the concept of “selfies” and how they are miraculously changing the world. hand out to take the photo. Now this is worst-case scenario I realize, but it makes me think twice when bunches of people want to squeeze in for a photo together! It should be common knowledge nowadays that social media sites can be dangerous for women and body image problems, but as with many women’s issues, it falls on deaf ears as far as attempting to fix the problem. Currently there is an IOS app called SkinneePix that promises to remove 5-15 pounds off your figure after you finish editing the selfie of your choice. They should just call it the YourFat app and see if that sells because that is what I thought of when I heard about it. I could preach all day long about how all women are beautiful and how important it is to be comfortable in your own skin, but I feel like the odds are against me when things like the SkinneePix app are created. It is Hollywood Photoshop for dummies and depressed is all I feel after investigating it further. Another report online discussed how selfies are causing mental illness now. Narcissism is the first thing that came to mind but alas it was actually about body dismorphic disorder. It sounds to me like the SkinneePix app is convincing women that they aren’t good enough, along with magazines, celebrities, and the rest of the popular media out there. I asked several of my selfie-obsessed friends how many photos they take before getting a good one and they all said quite a few, five being the smallest number. yourself and see if it increases your own self-esteem. Remember what Aibileen Clark said in The Help, “You is kind, you is smart, you is important”. 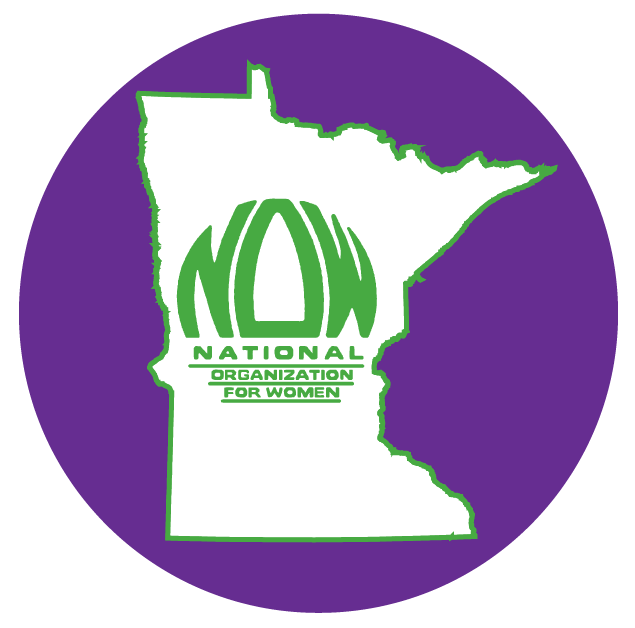 Pingback: Selfies – Part 2 | Minnesota Feminists Speak Out!